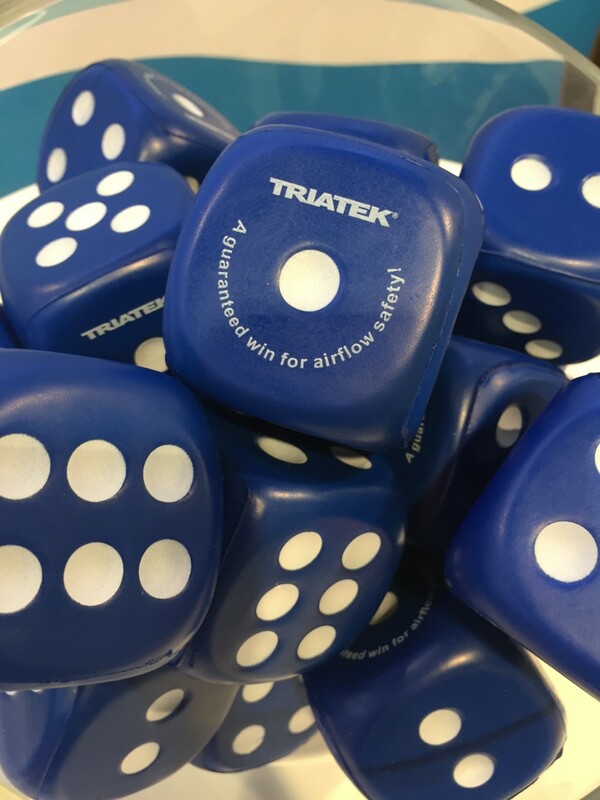 Triatek had another great year at the AHR Expo! 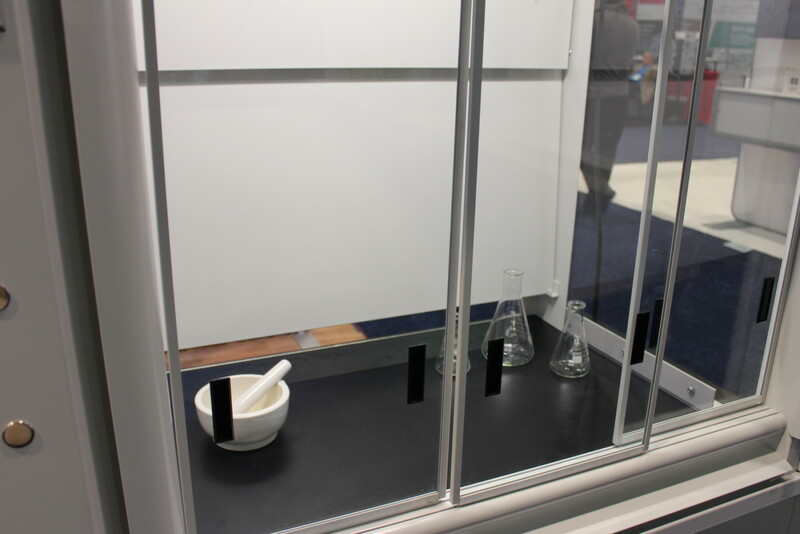 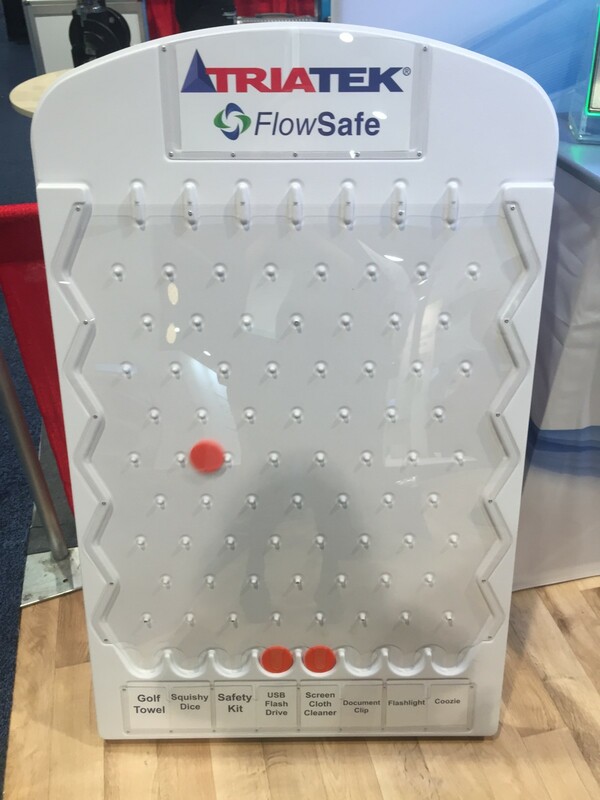 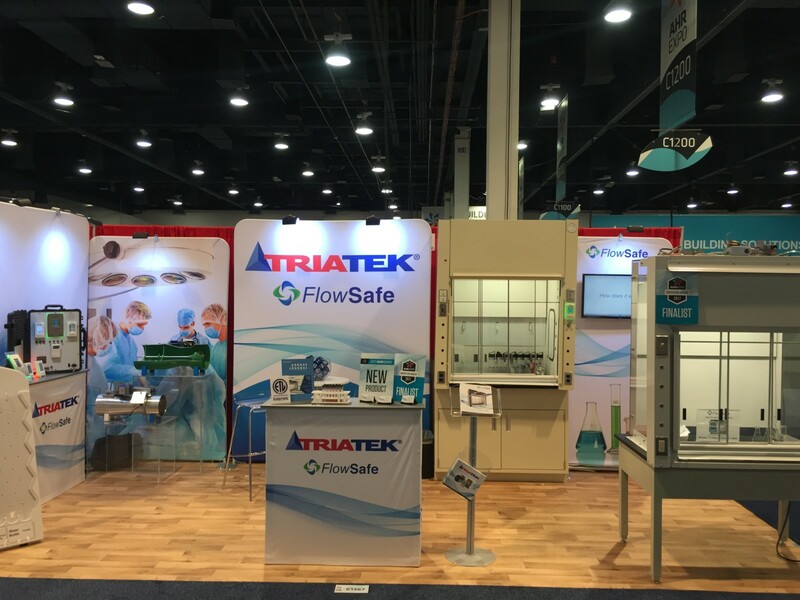 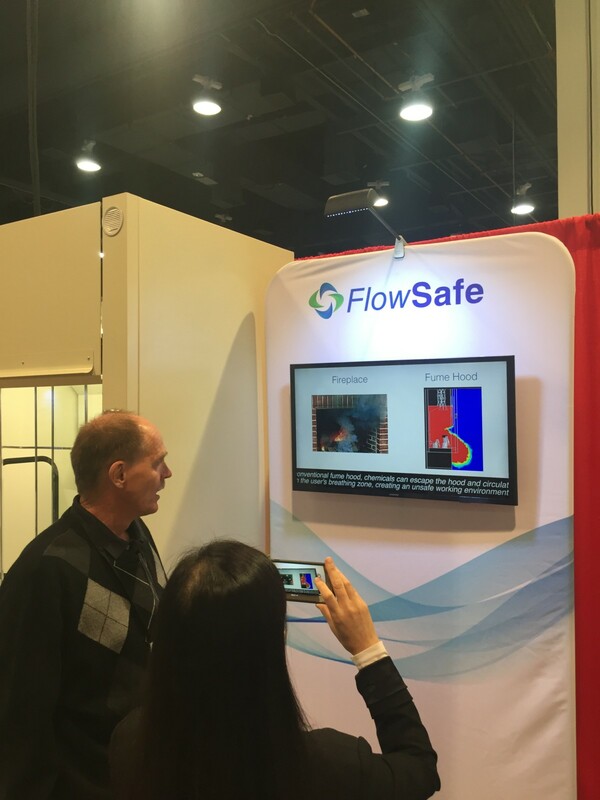 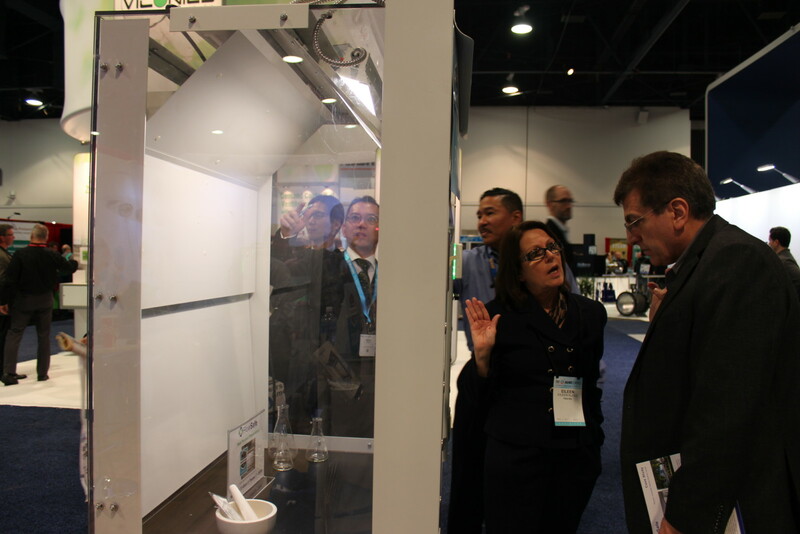 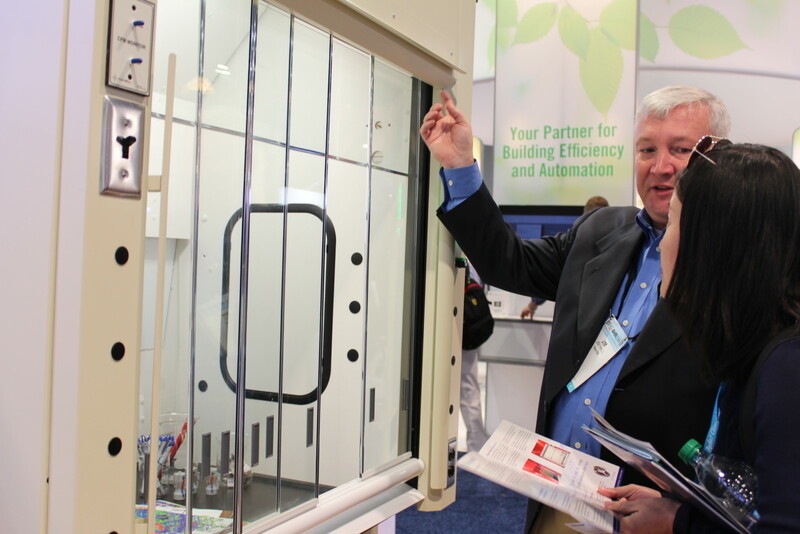 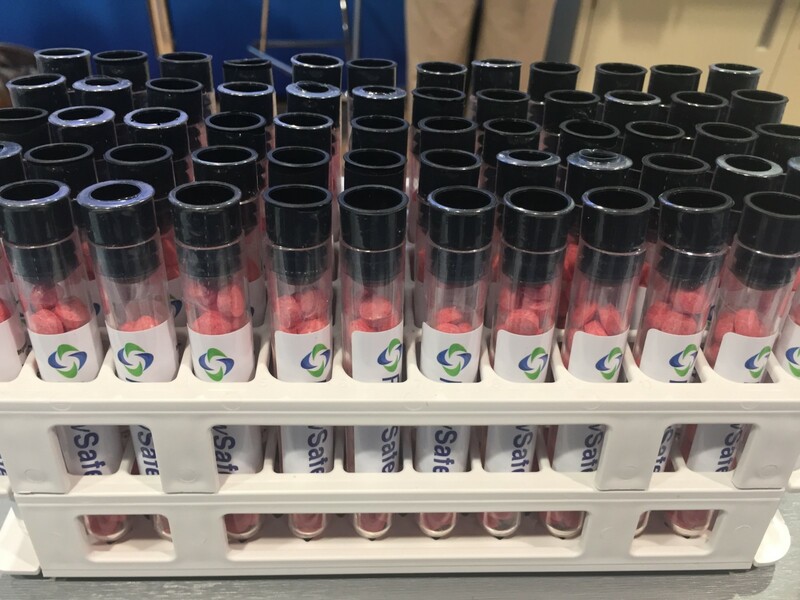 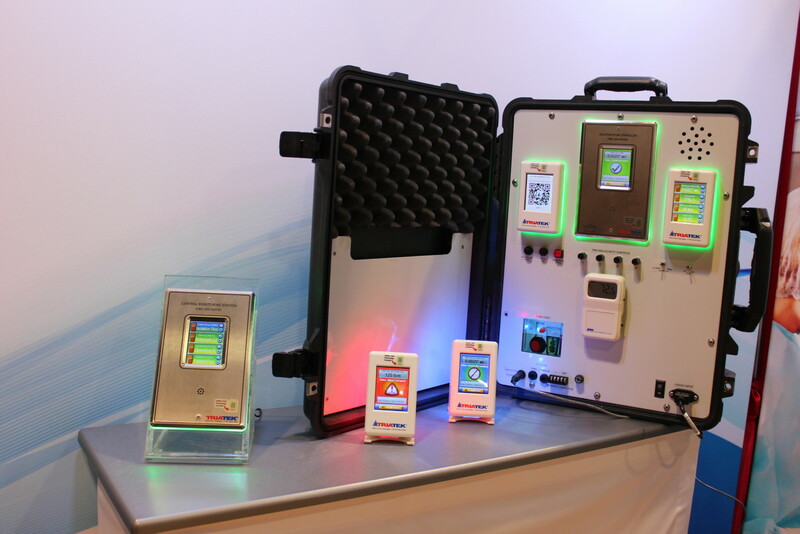 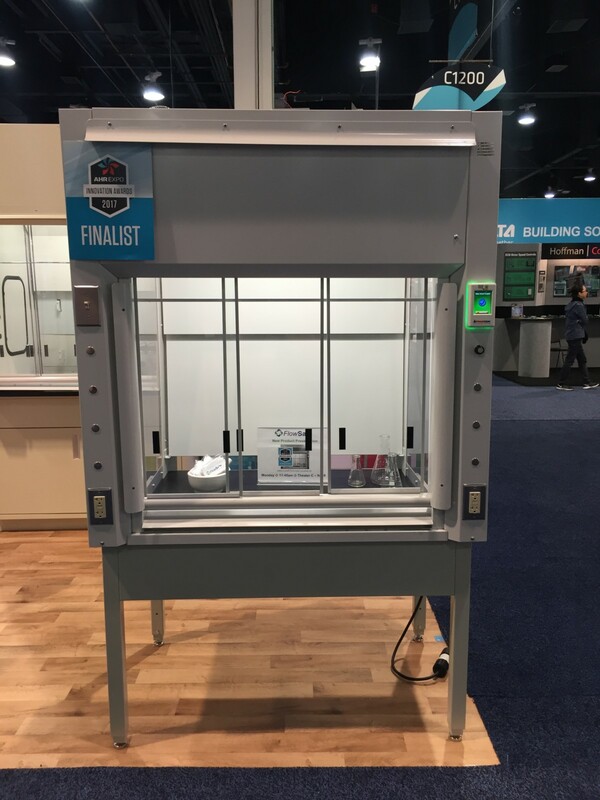 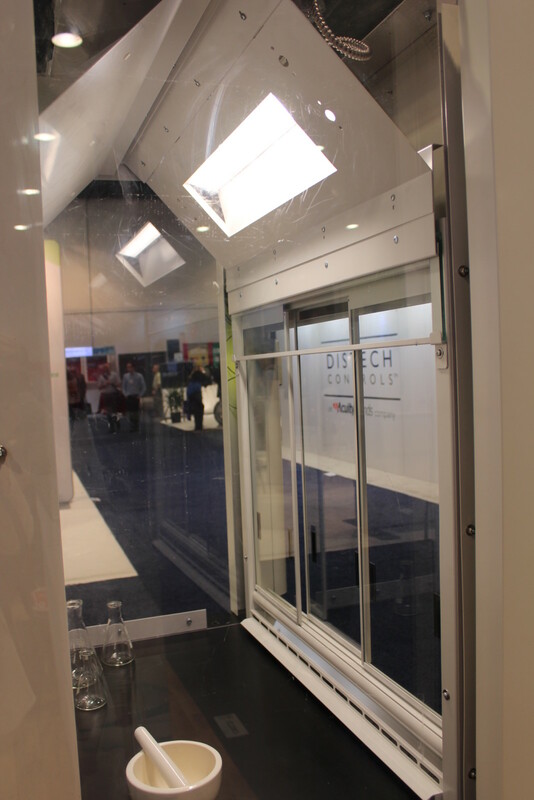 During the show we re-launched the FlowSafe brand and featured the Stable Vortex® II Fume Hood and the Stable Vortex® Conversion Kit in our booth. 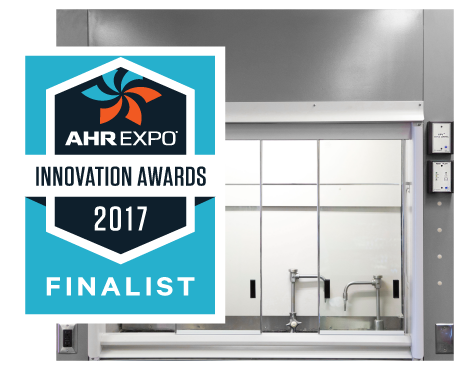 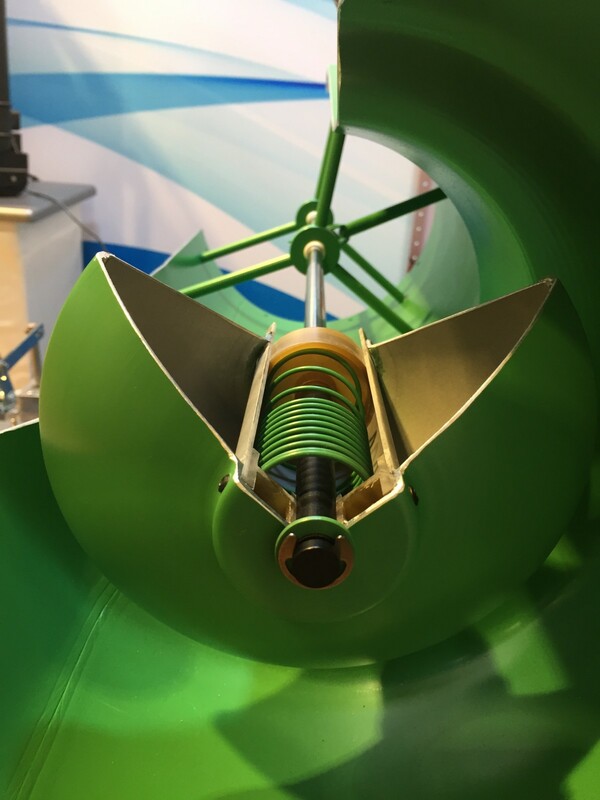 The Stable Vortex® Conversion Kit was an AHR Innovation Awards finalist! 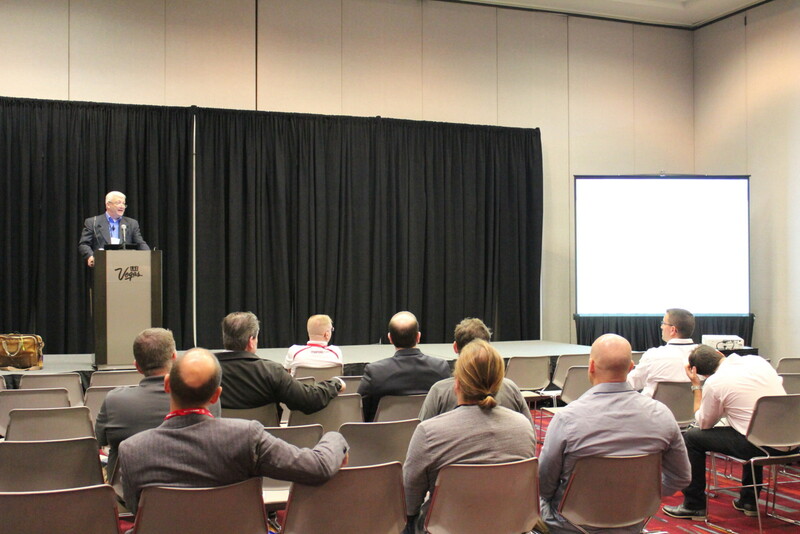 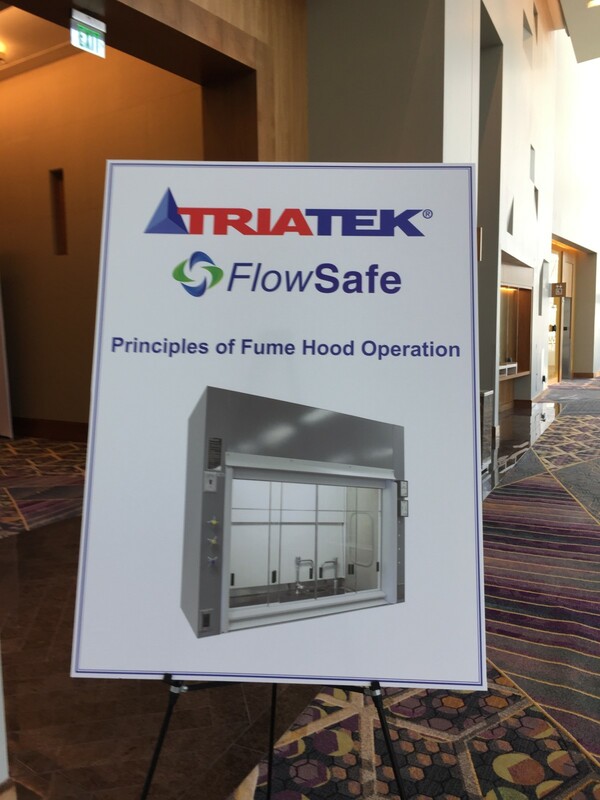 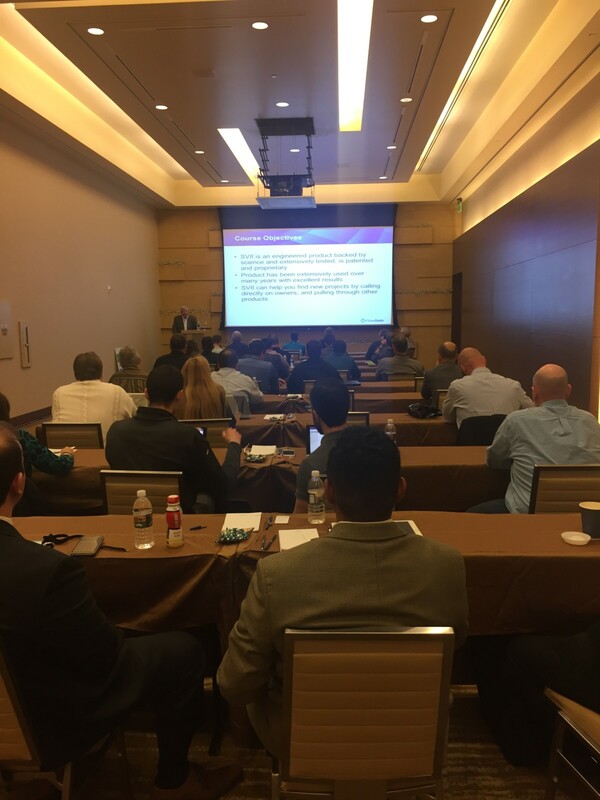 Our CEO, Jim Hall, also gave a successful presentation in the New Product Theater about how to transform conventional fume hoods into safer, more energy efficient fume hoods, and we also hosted a training event for our sales rep network on laboratory design. 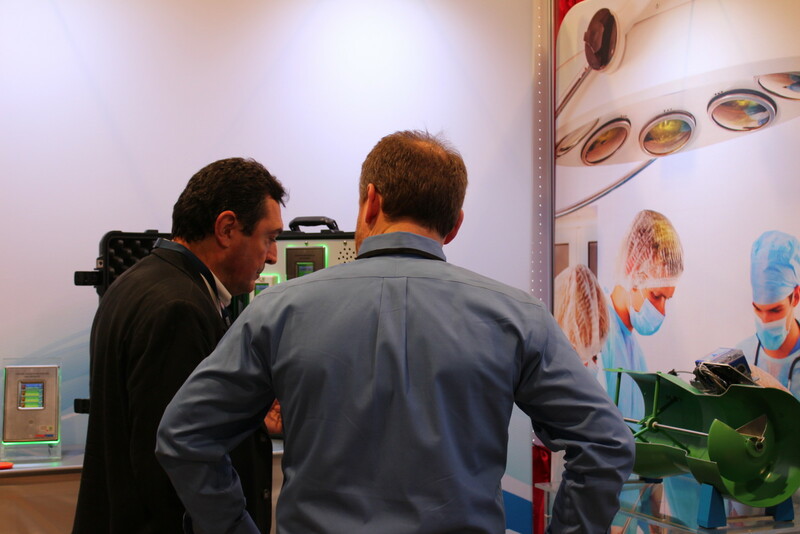 Our booth was often packed from end to end and it was great to see so many of our customers and partners at the show! 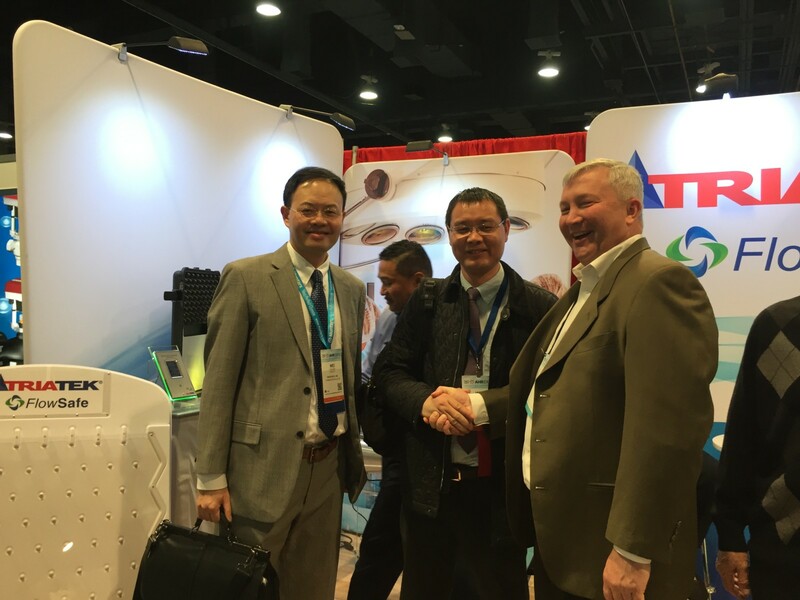 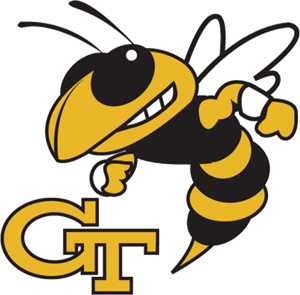 Be sure to check out all the photos below!